Rio Grande Pain Team Blog Botox: Did You Know It Can Also Be Used to Treat Chronic Migraines? 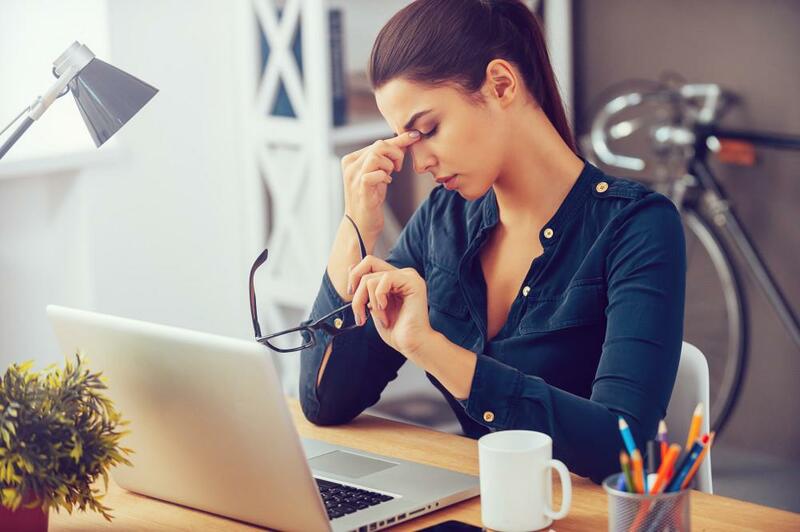 Migraine headaches affect millions of men and women in the U.S., causing excruciating pain in addition to symptoms like nausea, tunnel vision, and extreme sensitivity to sounds and lights. While there are some medications that can help relieve some of the symptoms of migraines, for most people, the only way to possibly find relief is to try to avoid the triggers that cause migraines. The problem: Many triggers are encountered in day-to-day living, and other triggers just can’t be identified. In recent years, doctors and medical researchers began exploring the use of BOTOXTM to help combat migraine pain. What they found is that injections of BOTOX can actually help prevent migraines from occurring, which means men and women can avoid painful symptoms in the first place, without relying on strong and potentially dangerous pain medications. You probably know BOTOX as an effective treatment for crow’s feet and other “dynamic” wrinkles that form when we smile, frown and make other expressions. And you’re right — that’s definitely a popular use for the solution. But BOTOX was in use long before researchers discovered its use in treating facial wrinkles. In fact, it was first used to treat crossed eyes and blepharospasm, a condition that causes your eyes to blink repeatedly and uncontrollably. Years of use by ophthalmologists revealed BOTOX’s “hidden secret” — its ability to relax facial muscles and reduce or eliminate the wrinkles caused by those muscles contracting. In 2002, the same year BOTOX received FDA approval for use to treat wrinkles, a group of researchers published reports indicating patients who’d had cosmetic treatments also found they had fewer migraines, or no migraines at all. And by 2010 after years of research, the FDA approved BOTOX for the use of chronic migraines, defined as 15 or more headaches days per month. That’s the history. But how does it work to prevent headaches? BOTOX works on nerve receptors, preventing signaling between the nerves and your brain. Normally, nerves send tiny electrical signals along pathways that provide the brain with information about what’s going on in specific parts of the body. In the case of migraines, nerves around the head and neck become overstimulated and begin sending pain signals to the brain, resulting not only in intense discomfort, but also nausea, vision problems and other migraine symptoms. BOTOX works by blocking those nerve pathways so the signals aren’t able to reach the brain and elicit those unpleasant responses. BOTOX injections are used to treat multiple nerve pathways involved in migraine signaling to help prevent pain and other symptoms before they even begin. One of the benefits of BOTOX treatment is that you can find relief for migraine symptoms without medication. Plus, because the solution is injected directly to the specific pathways involved in migraine headaches, it’s more effective than oral medications that wind up being diluted by the digestive tract and then dispersed through the entire body. BOTOX injections use very fine needles and precise placement, so they treat only the intended nerve pathways without affecting other tissues or other parts of your body. At Rio Grande Pain Team, we perform BOTOX migraine treatment right in our office, and there’s no downtime, so you can get back to your regular activities immediately afterward. Treatment takes about 20 minutes, and injections are placed in multiple areas of your scalp and neck. 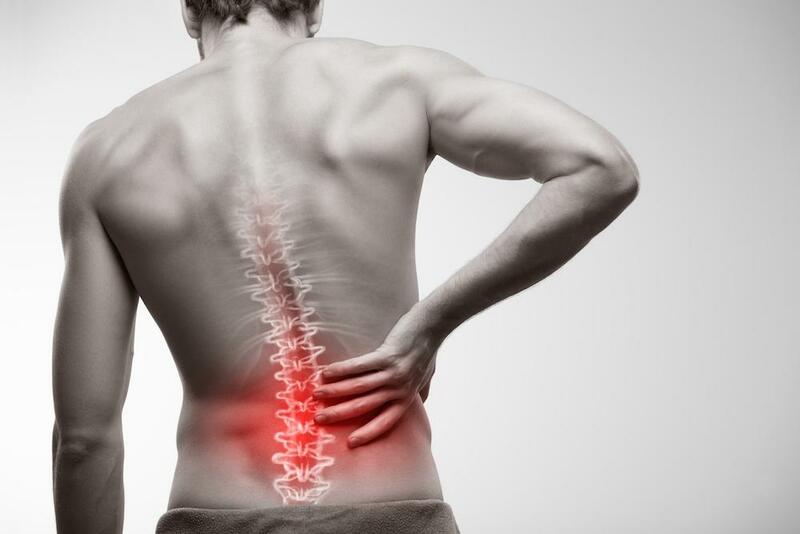 The effects of the injections remain active for about three months, after which the treatment can be repeated to provide ongoing pain relief and migraine prevention. Plus if you like, you can combine BOTOX with other migraine relief strategies, like dietary changes and stress management techniques. Migraine headaches can take a major toll on your quality of life, but with BOTOX, you could prevent those headaches from occurring in the first place. To learn more about BOTOX injections for migraine prevention and management, and to learn about other pain relief strategies at Rio Grande Pain Team, book an appointment online today.